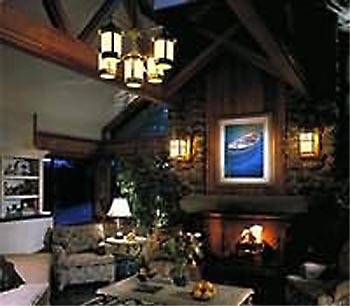 When you are in search of a romantic escape, family excursion or company retreat, the Bodega Bay Lodge and Spa is the ideal getaway. Nestled along a hillside surrounded by the natural beauty of the Northern California Coastline with picturesque panorama of the Pacific Ocean and Bodega Bay. Amenities at the Lodge include *Luxurious accommodations with fireplaces, balconies and ocean views most are newly remodeled *Full-service Spa on-site *Ocean view pool, whirlpool and fitness center *Award winning restaurant *Beach access - 10 minute walk to Doran State Park *Complimentary wine hour daily 5pm to 6pm *Beautiful natural landscape with pathways offering picturesque views of the Pacific Ocean and Bodega Bay.